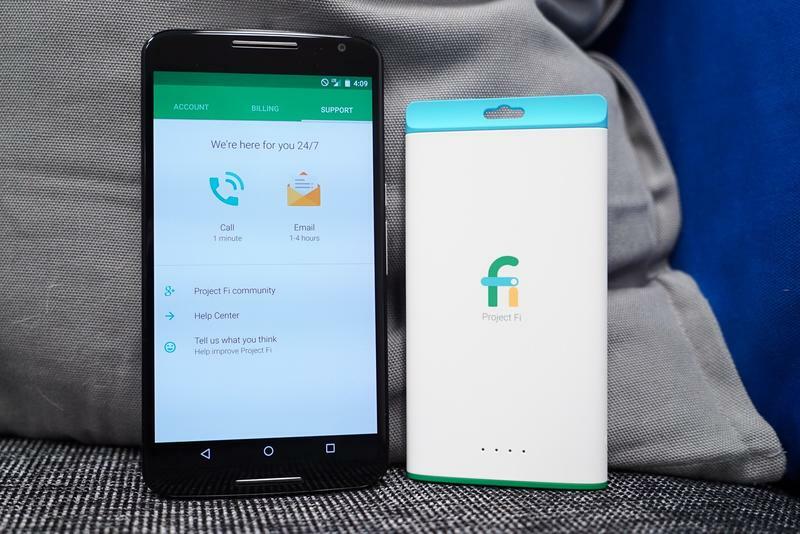 At just $20 per month for unlimited calls and texts and $10 per GB of data, Project Fi is an affordable alternative for individuals. And, now, the service is welcoming groups, too. 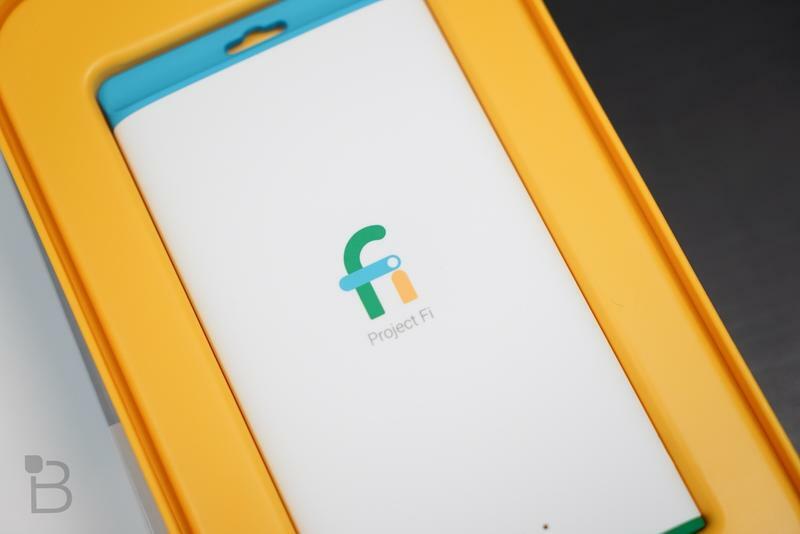 Google on Tuesday officially introduced Project Fi group plans, which lets up to six people share a plan at a discounted rate. 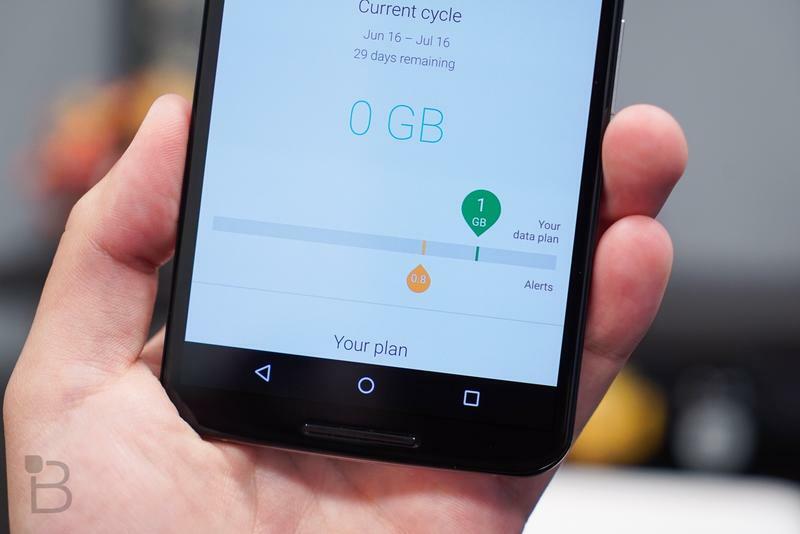 Each user costs $15 per month for unlimited talk and text, while the $10 rate for 1GB of data still applies. What’s great about the data options, however, is that Google only charges users for what they use, so if you’re under your monthly allotment, money is credited back to your account. At minimum shared plans should probably get 2GB of data per person just to be safe. But if you don’t wind up using all of the data, you’ll get money back. 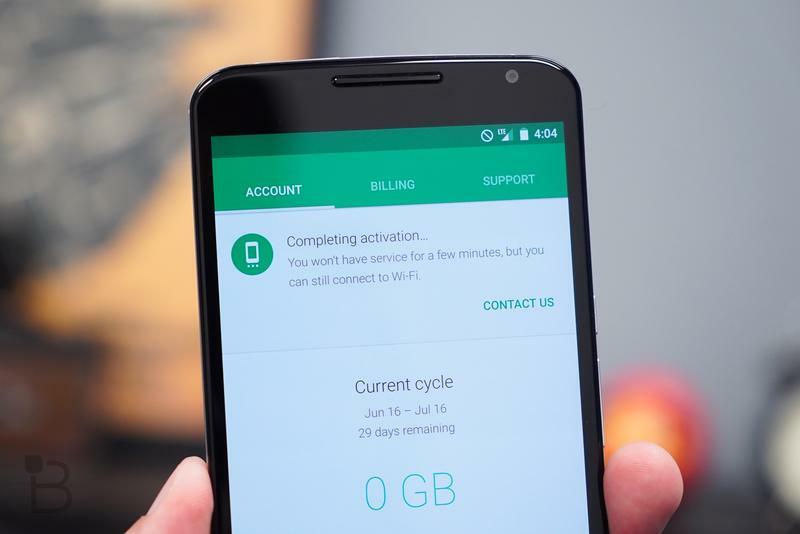 And if you do go over, there are no penalties; customers get charged at the same rate of $10 per GB. If you’re worried about going over your monthly data, caps can be applied to users in the group. So, for example, you can cap your kids at 2GB per month, after which they’ll be shut down due to the limit. 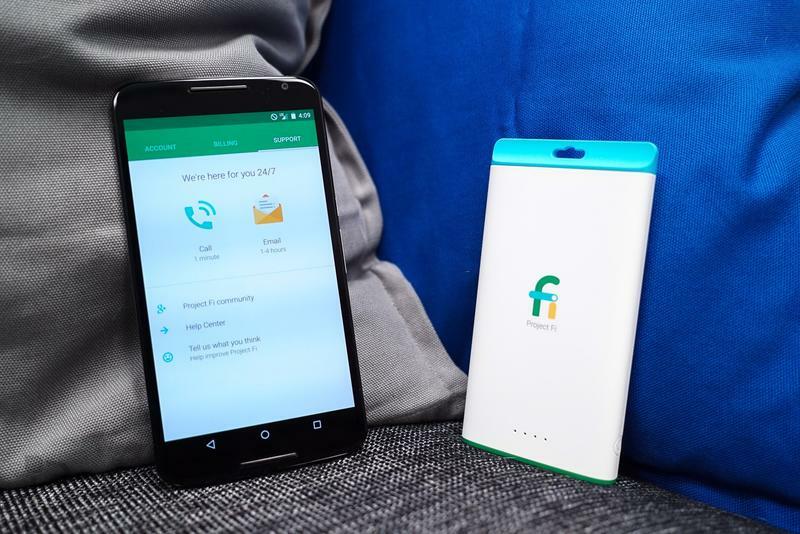 One of Fi’s biggest advantages is that it offers unlimited international texting and supports high-speed data in over 135 countries at the $10 per GB rate. 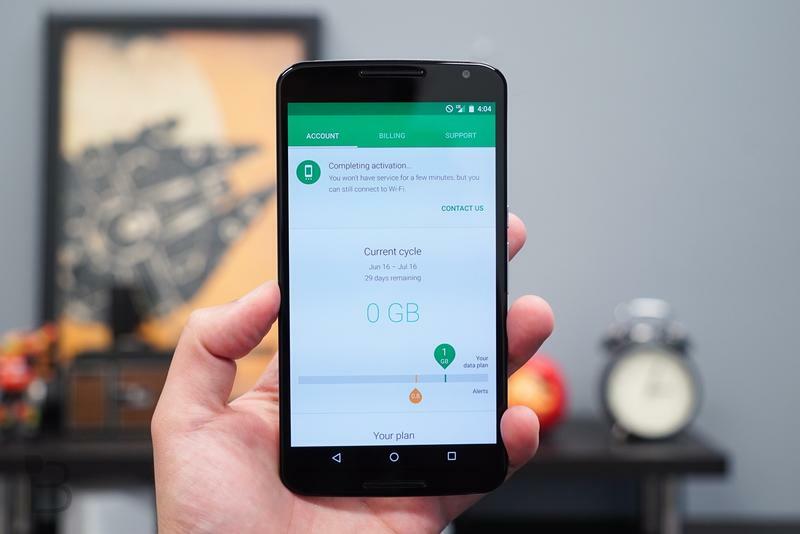 If you plan to travel abroad, Project Fi, even if you have it temporarily, could save you a lot of money. There are no contracts. 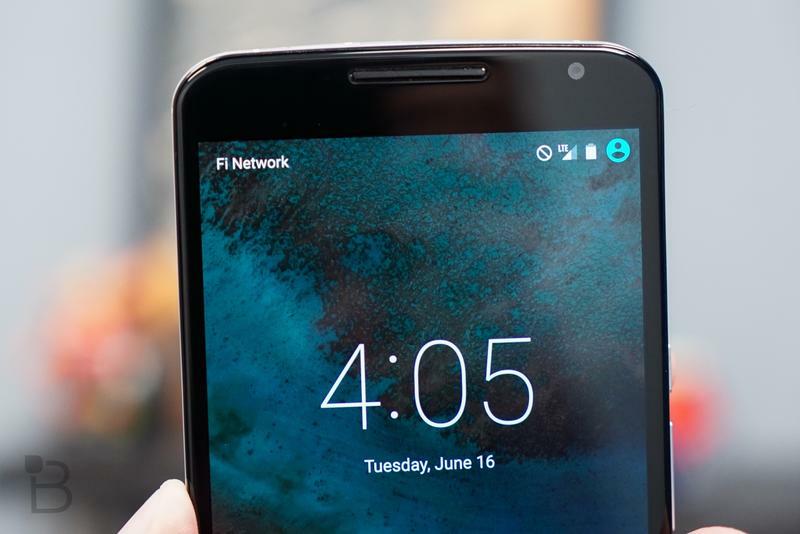 Unfortunately, Fi only supports the Nexus 6P, Nexus 5X, and Google’s Pixel, so options are very limited (for now).